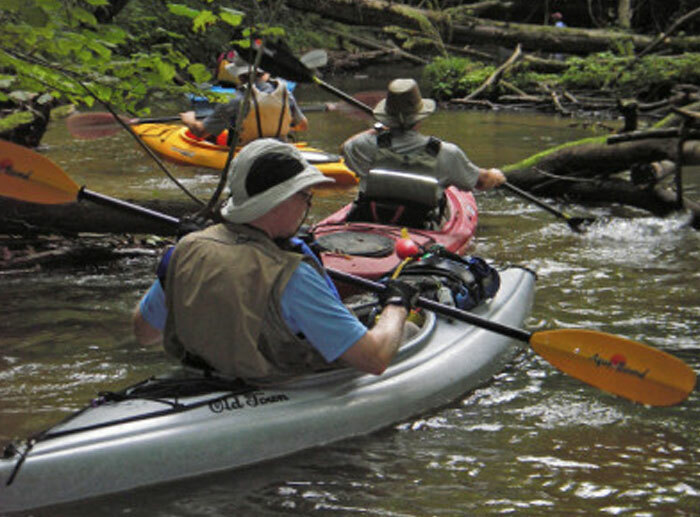 If you are looking for outdoor activities in Southwest Michigan than Paw Paw has what you’ve been searching for. In Paw Paw, it starts with the inland lakes. Plentiful and sparkling, our Southwest Michigan lakes offer an outdoor adventure for all seasons, including fishing and kayaking. 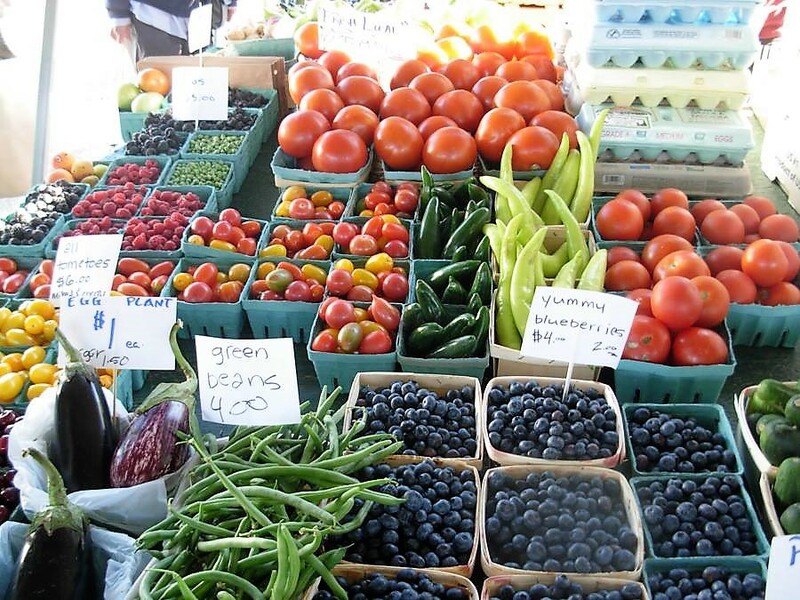 You can also find some of the best Southwest Michigan golf courses in Paw Paw, local u-pick berry farms, and close proximity to the pristine sands of Lake Michigan. If you listen softly, you can almost hear the waves lapping outside of your cabin window. 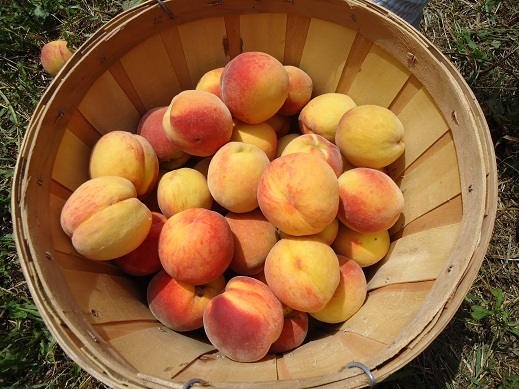 If you really want a true outdoor experience consider staying at the Paw Paw River Campground, or another Southwest Michigan campground close by such as the Oak Shores Campground or Pioneer Point Campground. 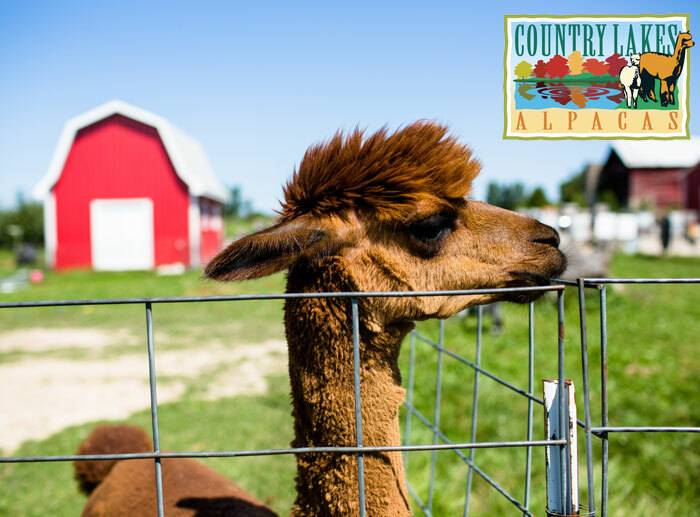 The outdoors is calling your name in Paw Paw and is ready for you to come and explore. 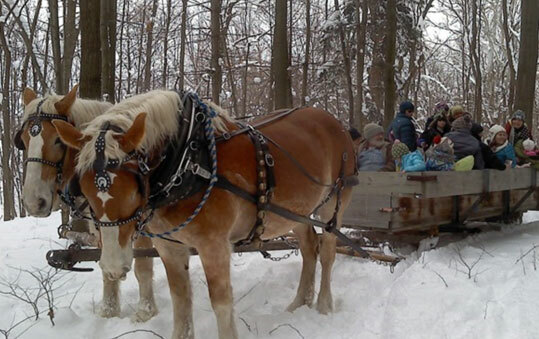 Enjoy a horse drawn wagon, sleigh, trolley or carriage ride at your event or on our farm. 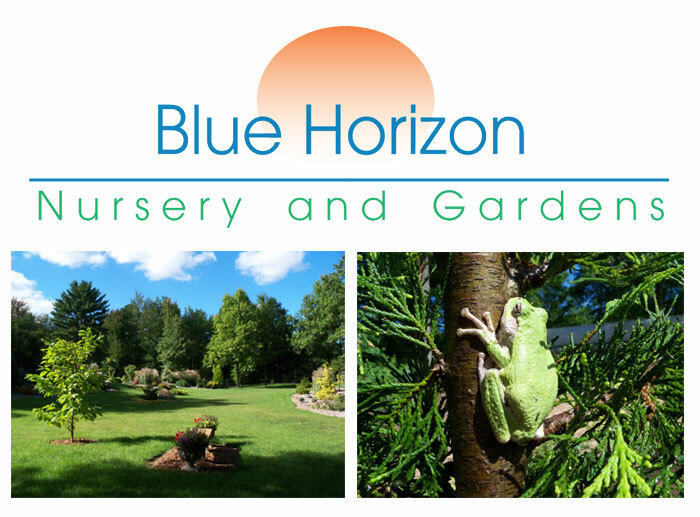 We do daylight or moonlight rides, please contact us for your reservation. 16 Runs and the fastest lifts. . . sweet! 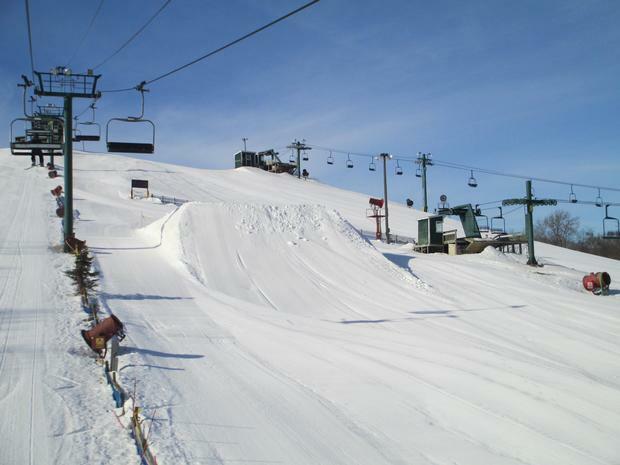 Whatever you need, we have it at the Snowberry Ski Shop, or you can rent what you need from our full-service rental department. Our 2 snack bars, Outdoor grill, Winner’s Circle Lounge, and Copper Leaf Café are ready to serve you so you can get rejuvenated and back on the slopes! U-Pick and Ready Picked blueberries and strawberries. 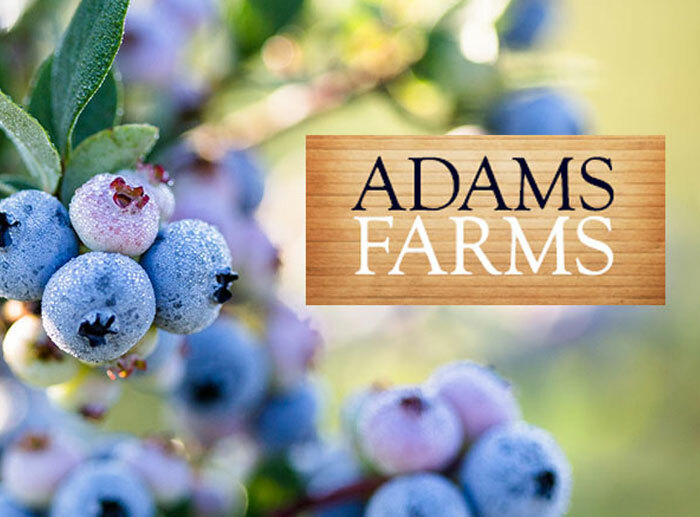 Homemade pies, muffins, jams, maple syrup, pure honey, smoothies, and many other blueberry products. 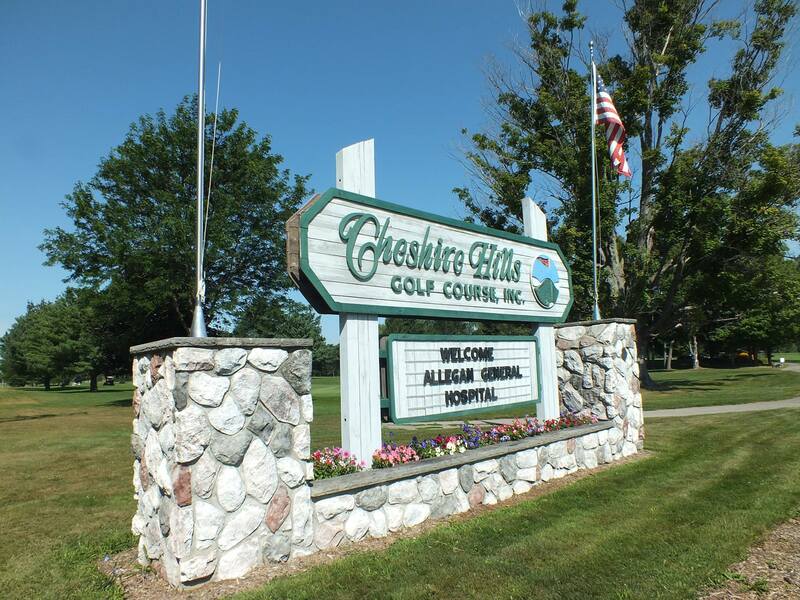 Nestled in the peaceful Allegan County countryside, Cheshire Hills boasts 27 holes of natural beauty. 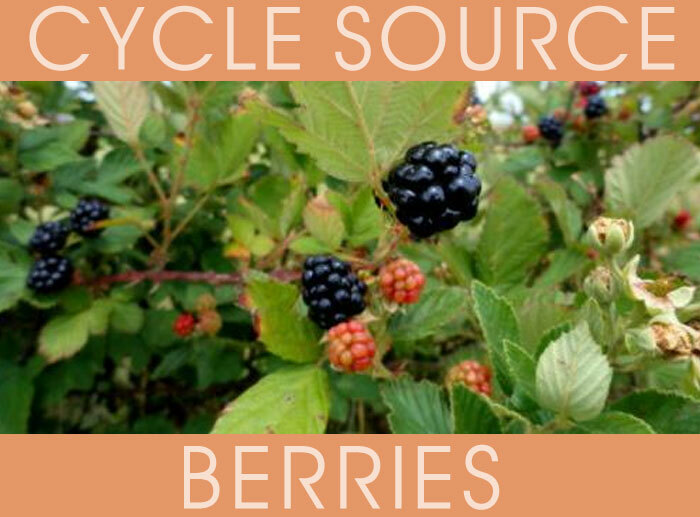 Cycle Source Berries is a quality farm serving the Paw Paw, Michigan Area with fresh wholesome locally grown Raspberries.